It's easy! Simply purchase this listing and download the PDF upon checkout. 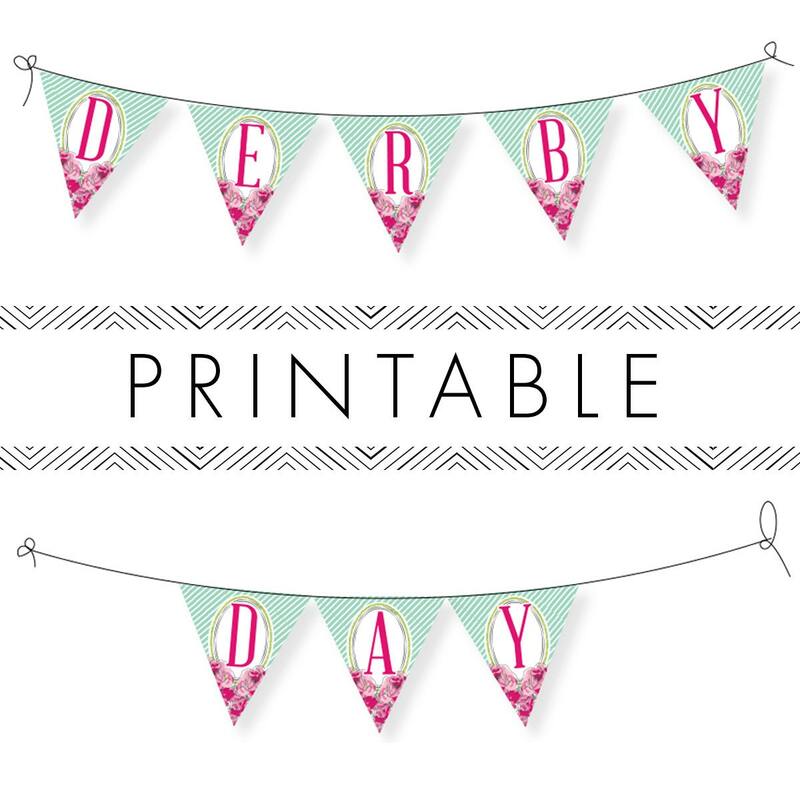 Then just print, cut, fold and decorate!